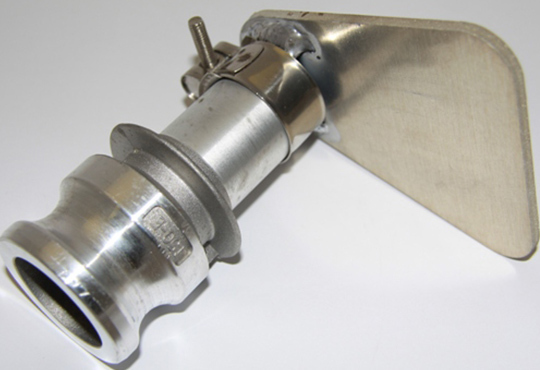 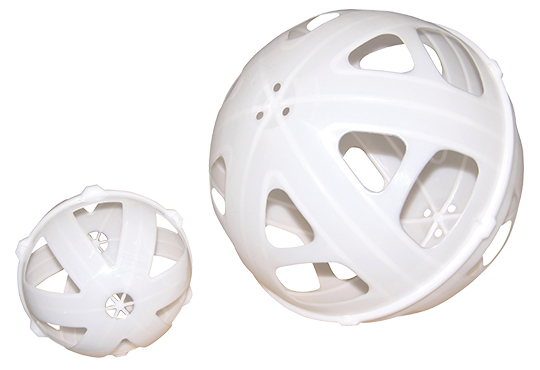 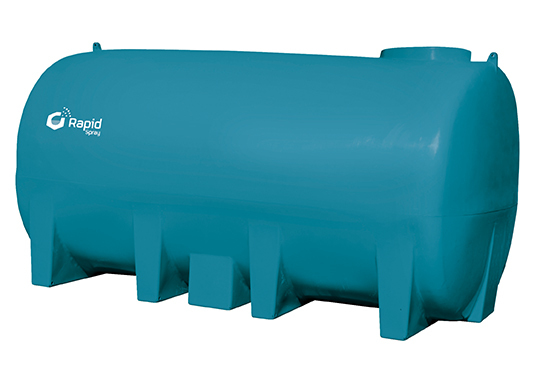 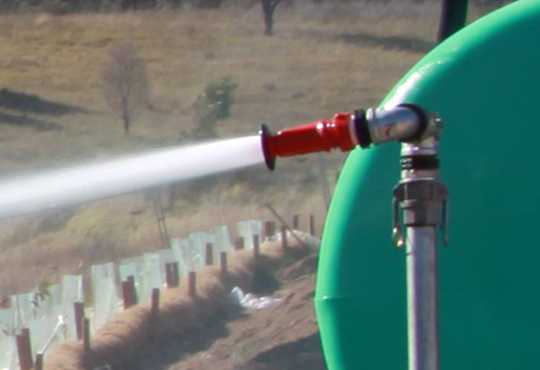 Rapid Spray supplies innovative to the industrial and mining sectors in Australia. 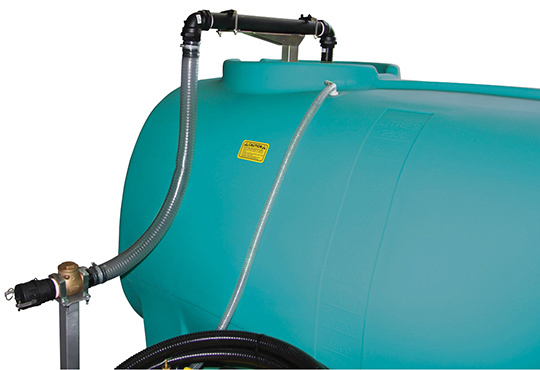 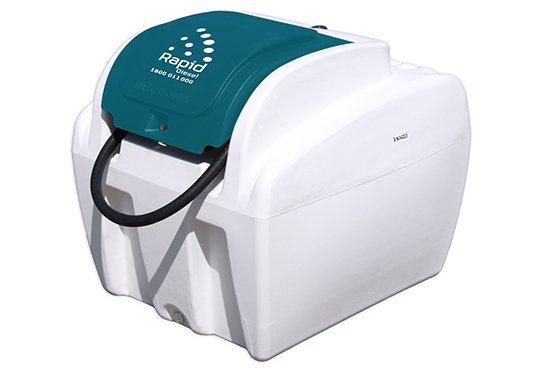 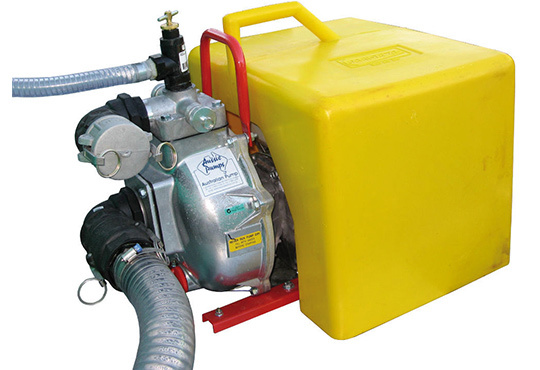 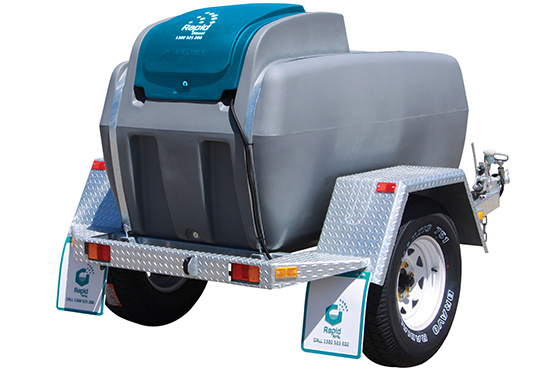 Rapid Spray supplies a range of units and trailers to suit almost every job. 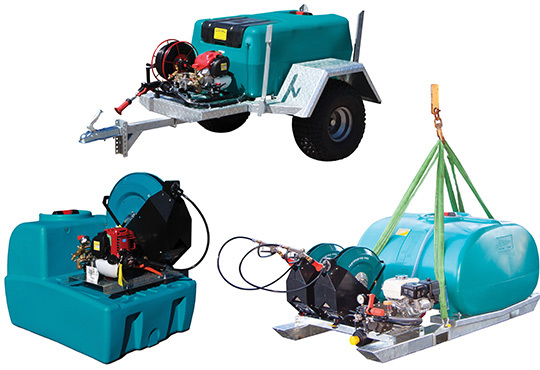 Ourmining and industrial units and trailers are multi-purpose equipment that can be used for landscape maintenance, water cartage, diesel refuelling and more. 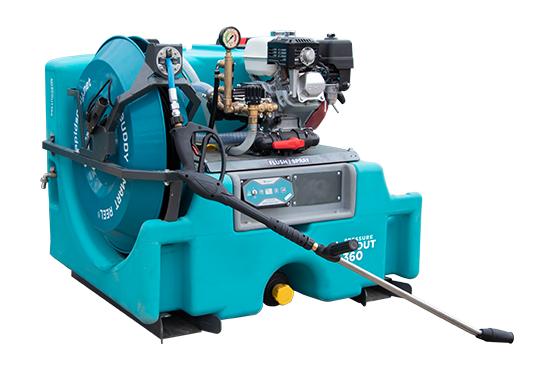 From compact high pressure wash sprayers to large dust suppression units, our mining and industrial range is designed to help you get your job done faster and more efficiently. 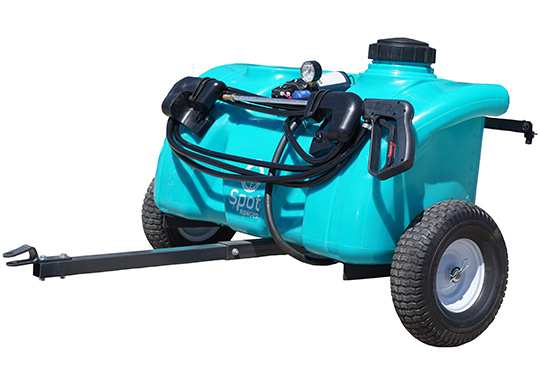 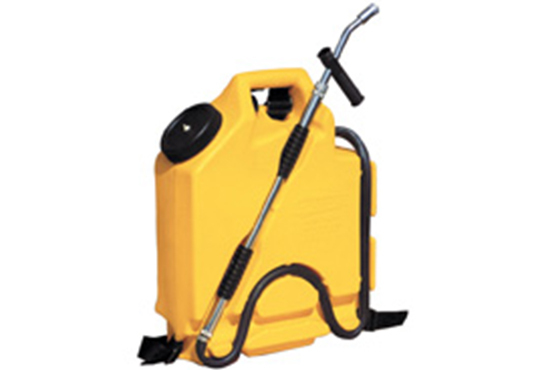 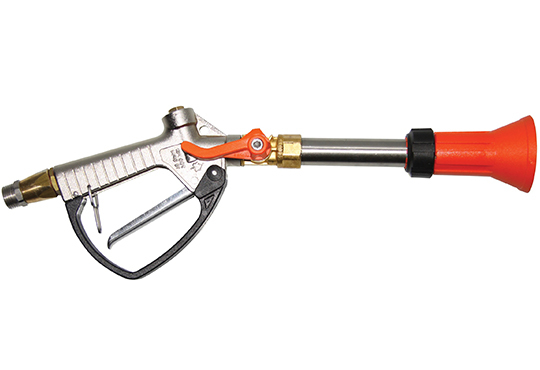 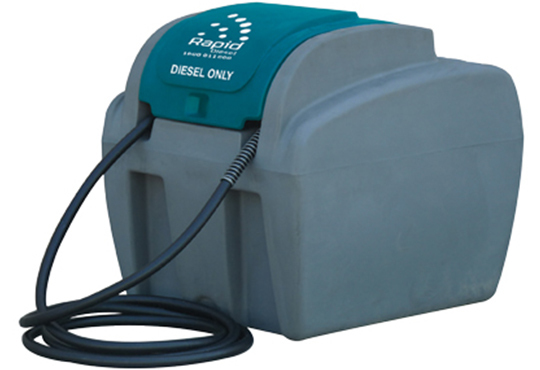 Our compact, high pressure wash sprayers are designed to fit many types of all-terrain and utility vehicles and feature high and low pressure nozzles, galvanised frames and come in a range of sizes. 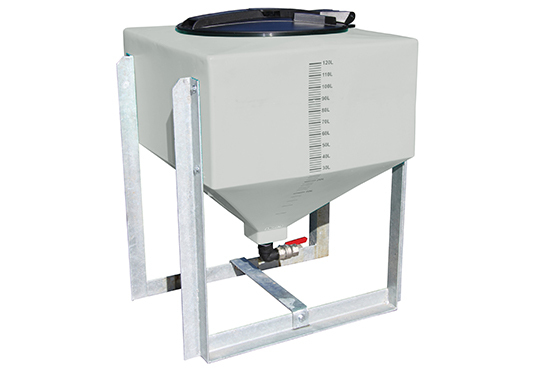 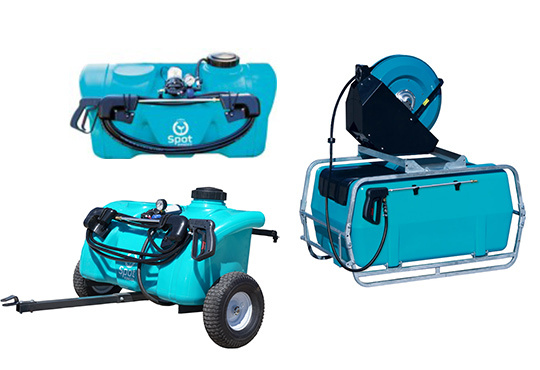 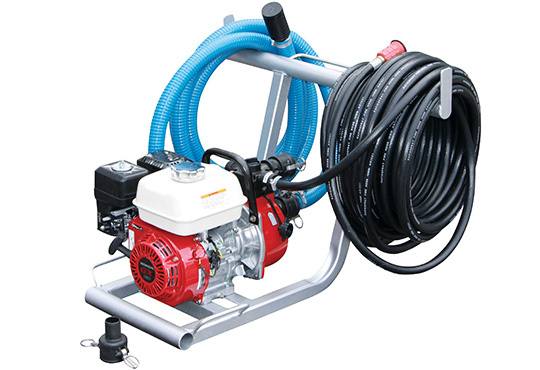 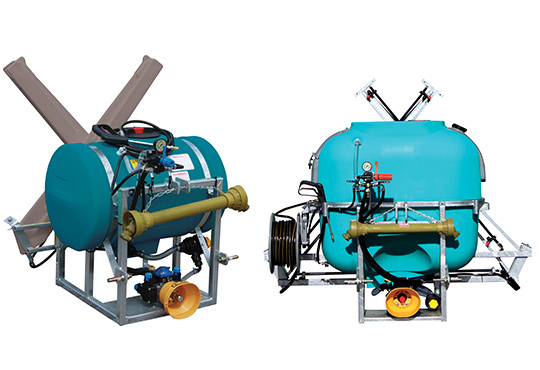 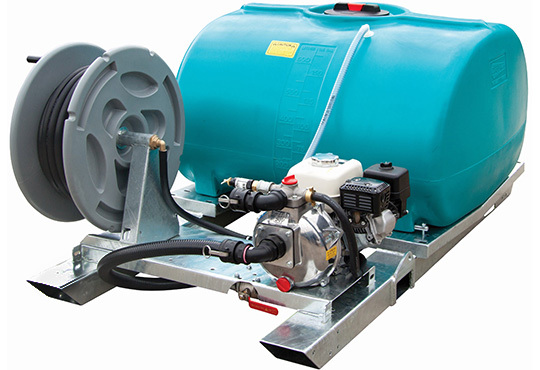 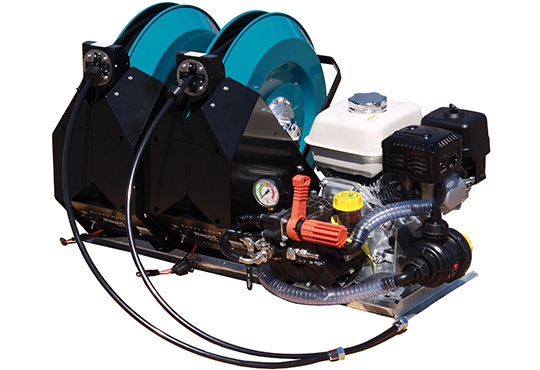 The large AquaMax Dust Suppression Unit is a complete water delivery system that includes a dribble bar, hose reel and deflector sprayers. 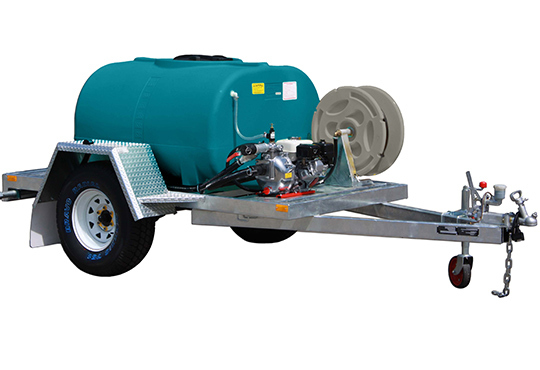 At Rapid Spray, you can find the right mining and industrial units and trailers that suit your needs. 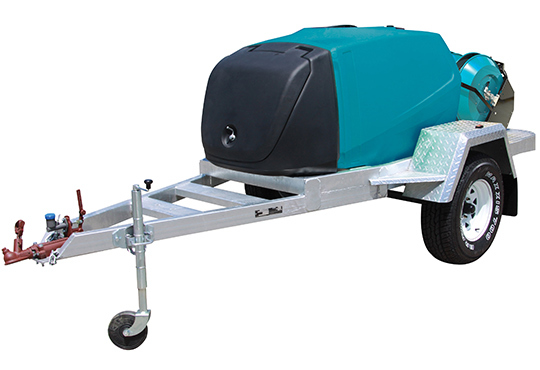 You can customise yourunits or trailers’ control options for easy operation. 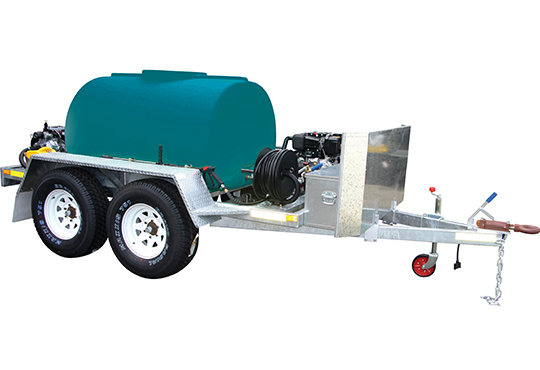 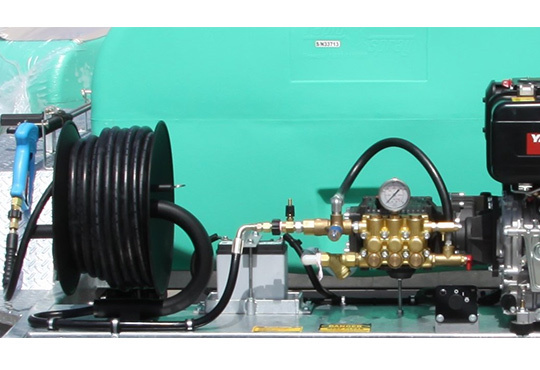 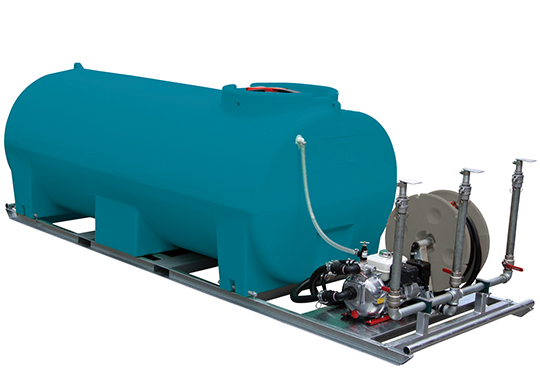 For instance, our watering and dustsuppression trailers are available in manual or remote control systems for ease of use and selective watering spray methods. 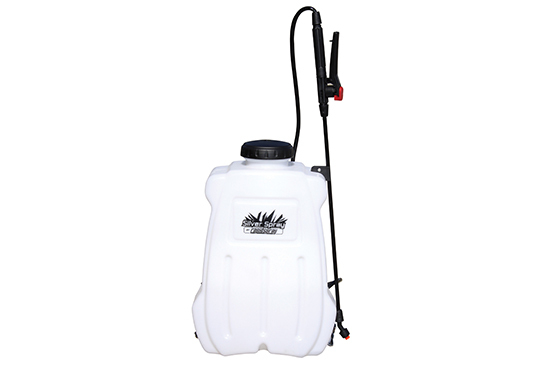 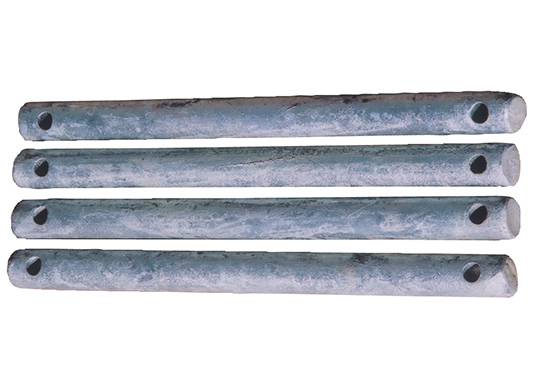 They are the right choice when you need to accomplish several tasks at hand and need a simple hitch-and-go solution for on-site dust suppression. 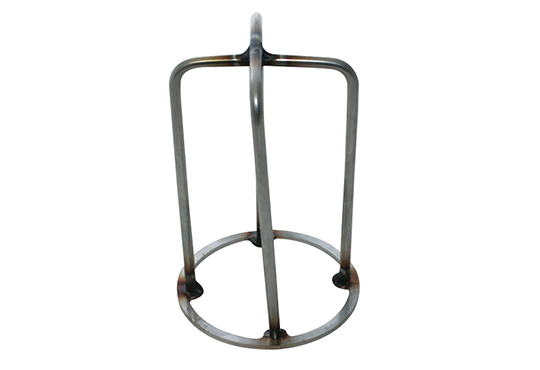 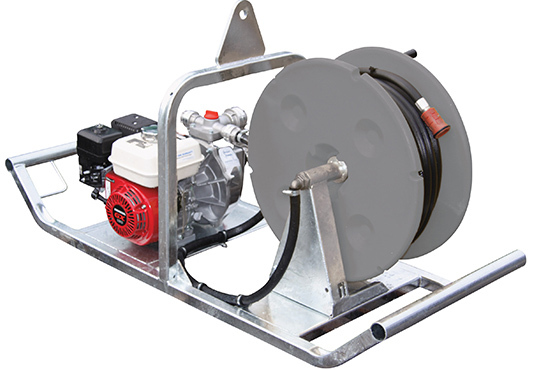 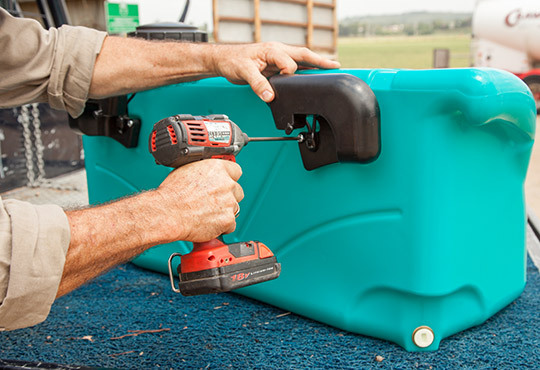 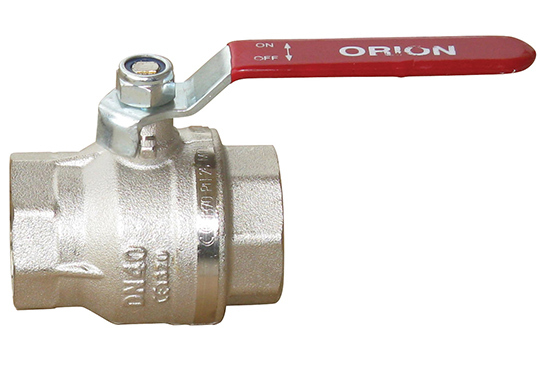 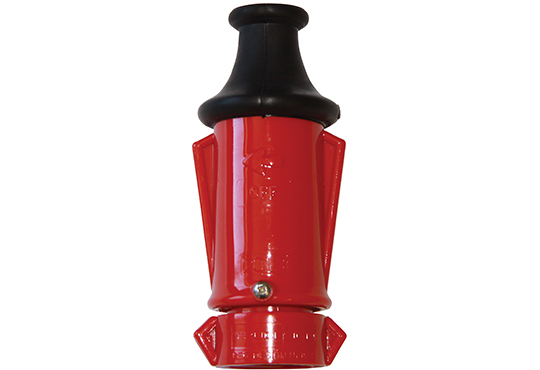 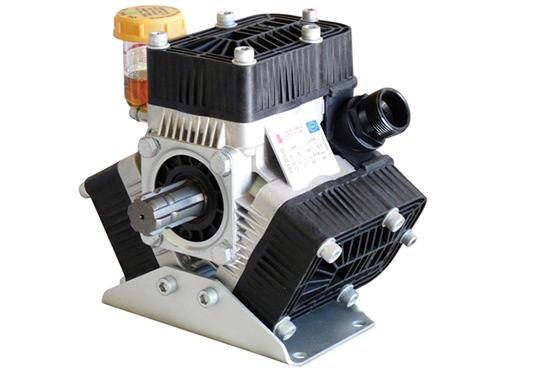 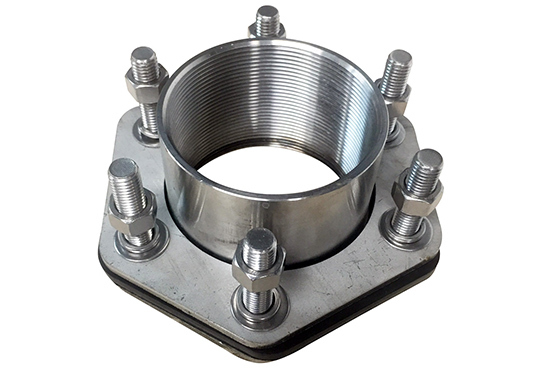 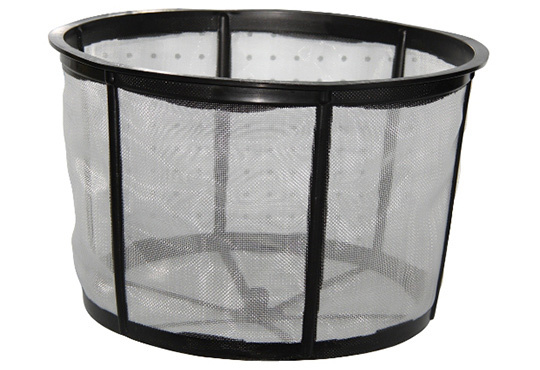 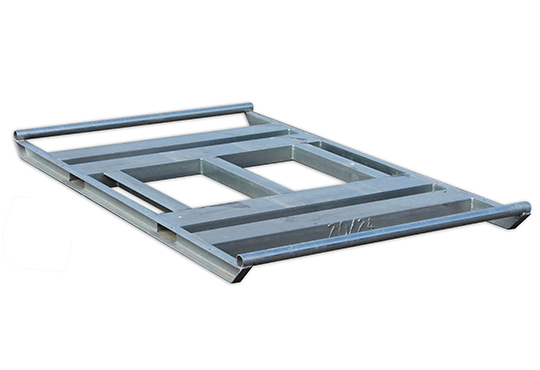 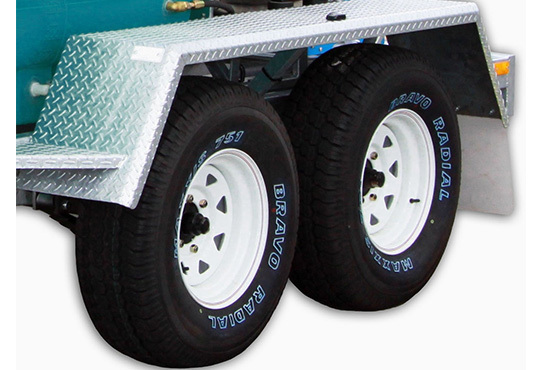 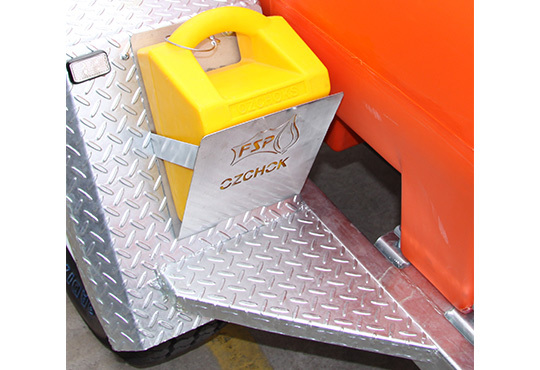 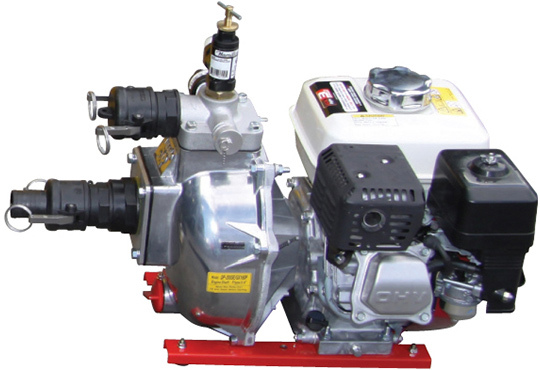 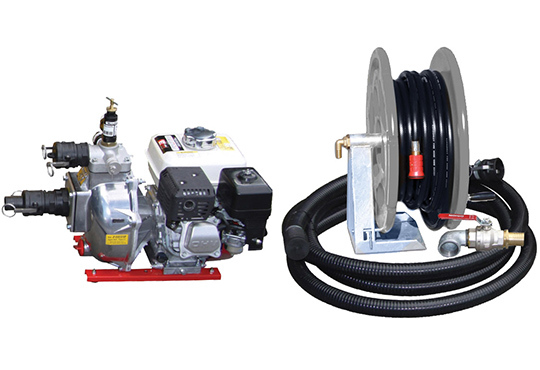 We also have a wide range of mining and industrial accessories that you can use to upgrade your unit or trailer. 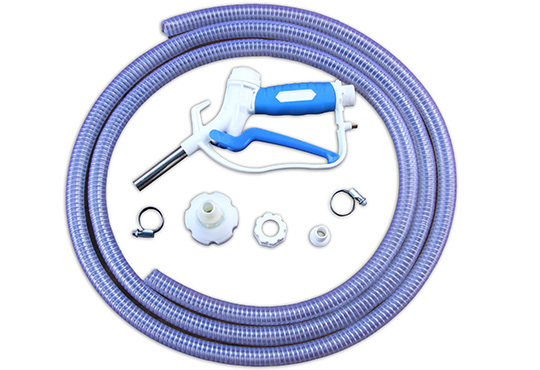 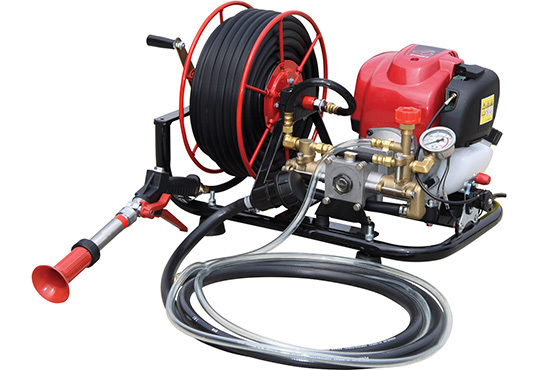 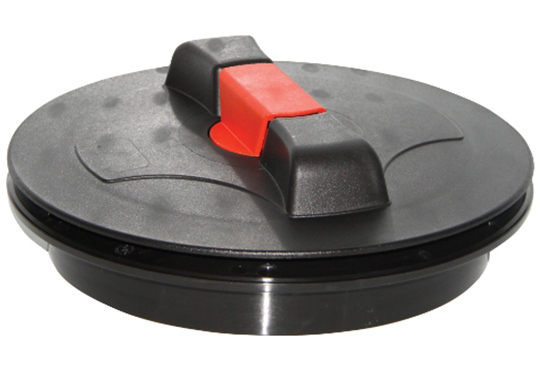 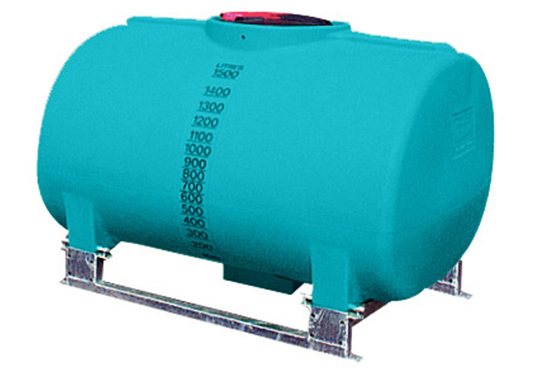 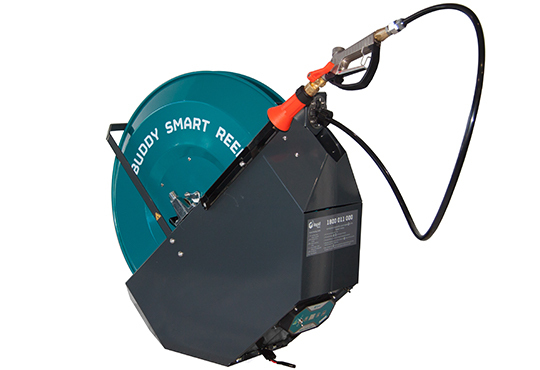 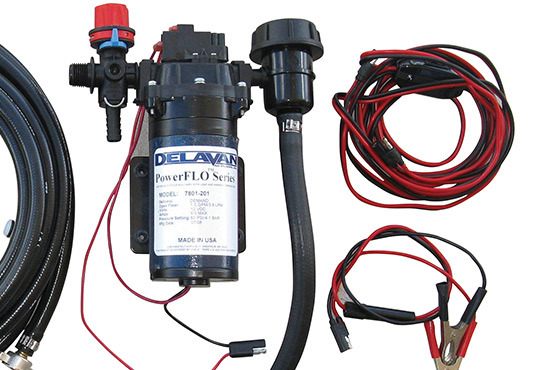 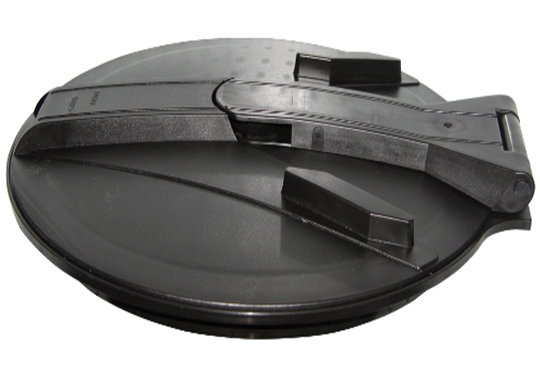 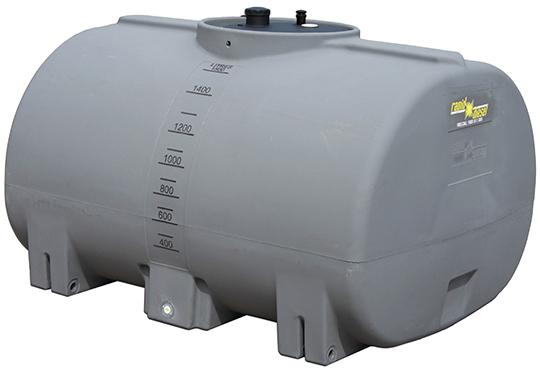 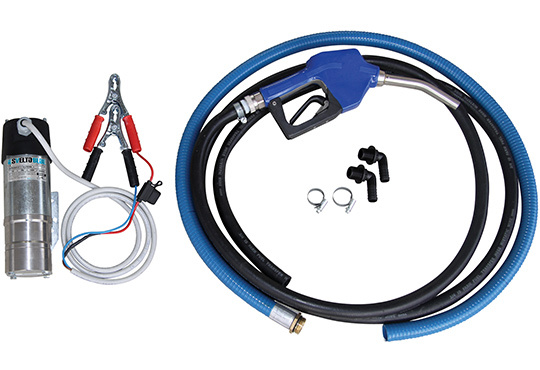 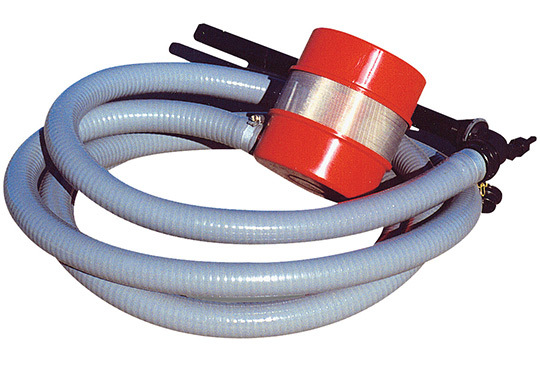 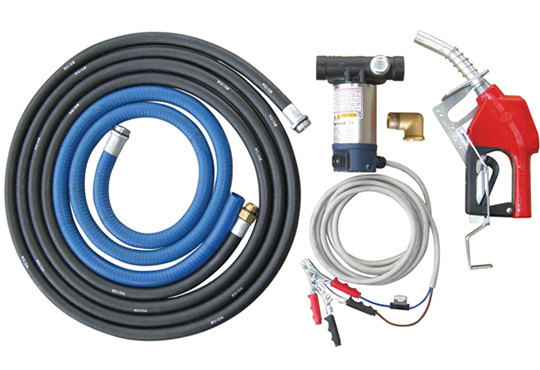 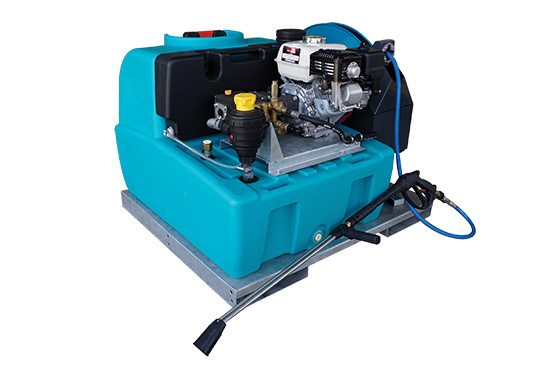 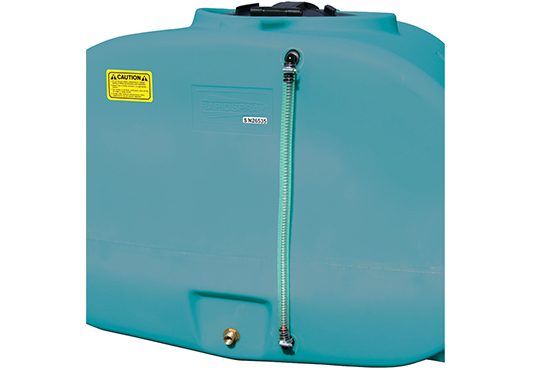 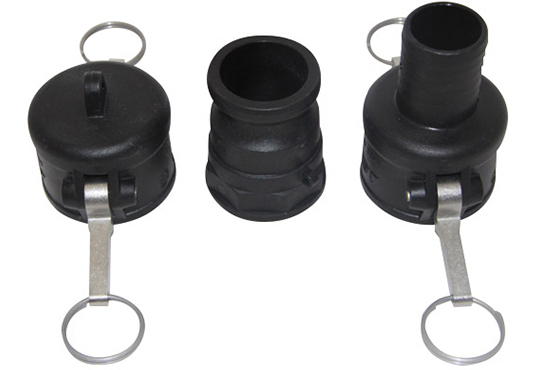 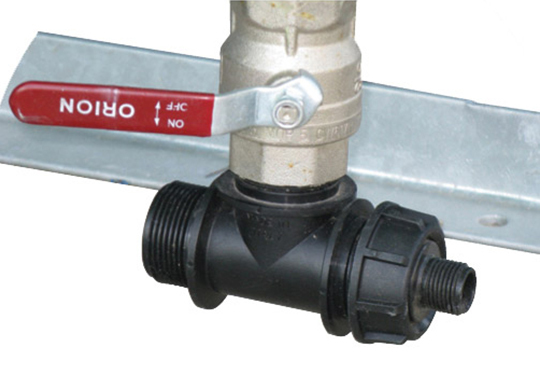 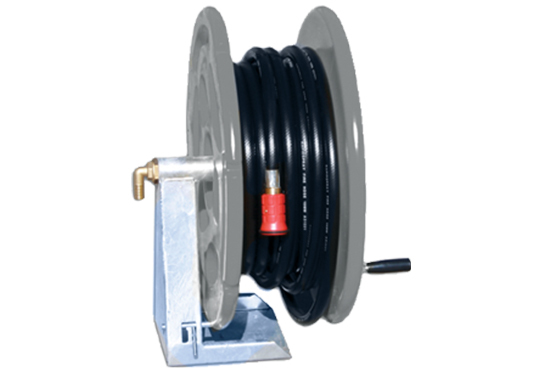 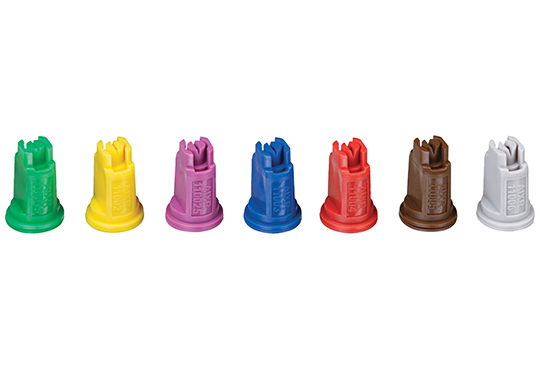 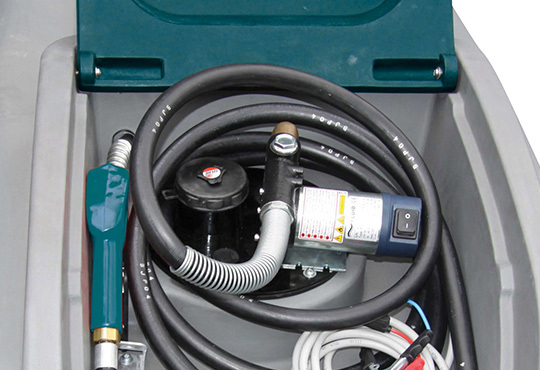 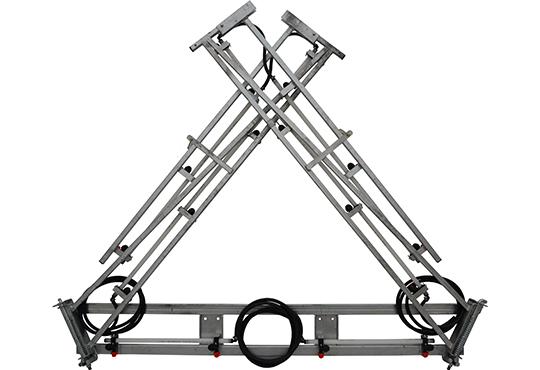 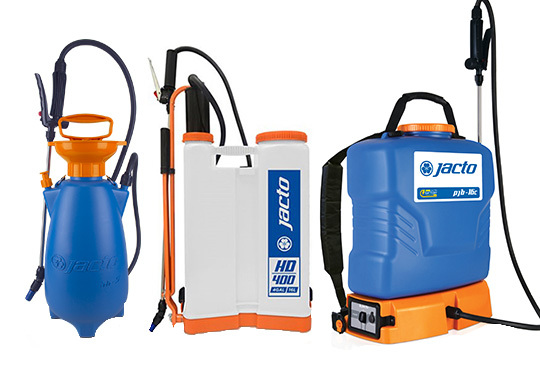 Our range of accessories include water cannons, tyres, pressure wash kits and more. 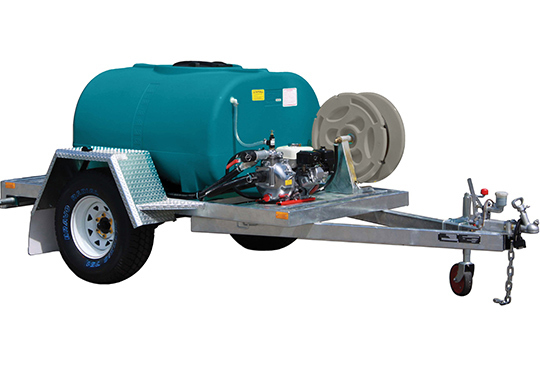 Having our mining and industrial trailers or units in your site helps you accomplish watering tasks in a fast and organised manner. 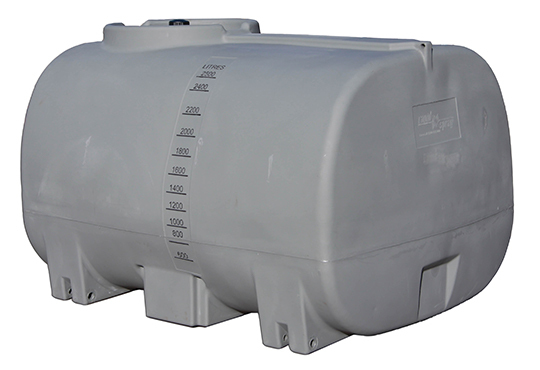 For any enquiries, call 1800 011 000.